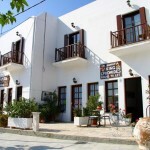 Chriason Studios & Apartments is located on the north west side of Linaria Bay overlooking the port of Skyros. 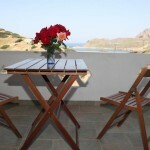 The studios and apartments are built on a hill enjoying breathtaking views of the Aegean and Linaria port. 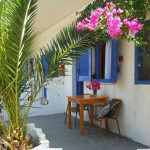 The accommodation is positioned in the middle of a wonderful brightly coloured garden and offers self-catered accommodation with free Wi-Fi. 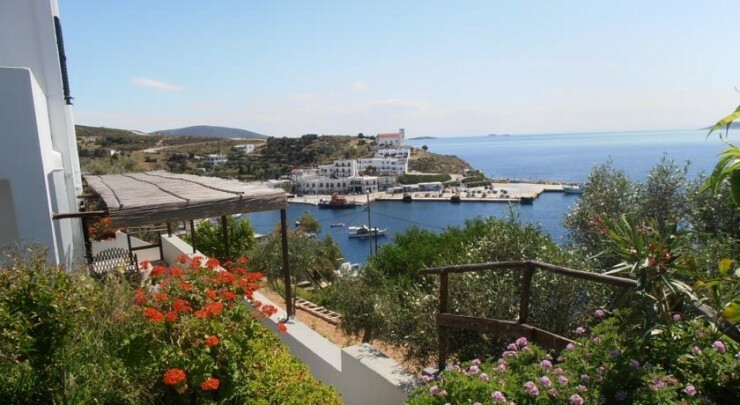 All of the apartments and studios are with air condition and each has a balcony or patio overlooking the Aegean Sea, the port as well as the garden. 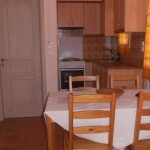 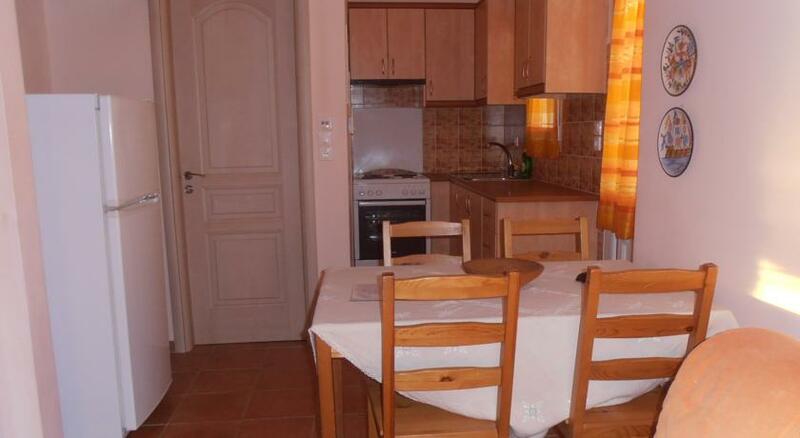 They all have a fully equipped kitchen with a fridge, cooking hobs and coffee maker, ceiling fan. 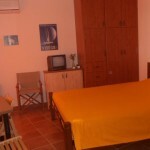 A flat-screen TV is also included in each apartment and studio. 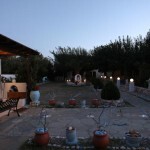 Guests can enjoy eating at the tavernas and restaurants in Linaria that serve fresh fish and seafood. 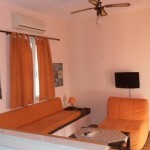 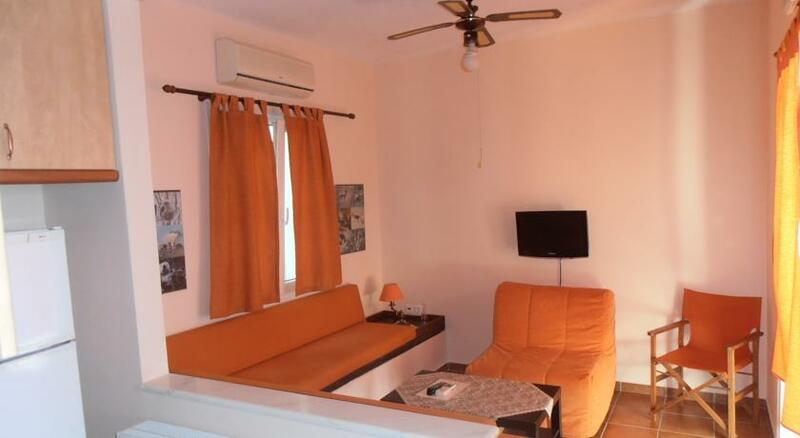 There are also a number of shops in Linaria that are just 3 minutes walk from Chriason studios and apartments. 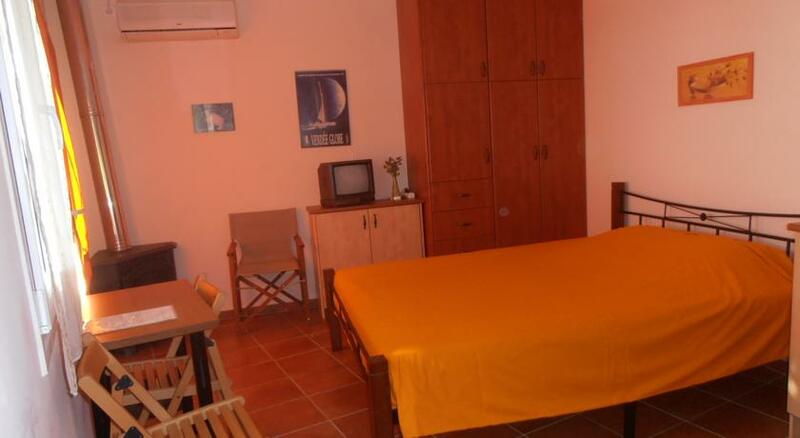 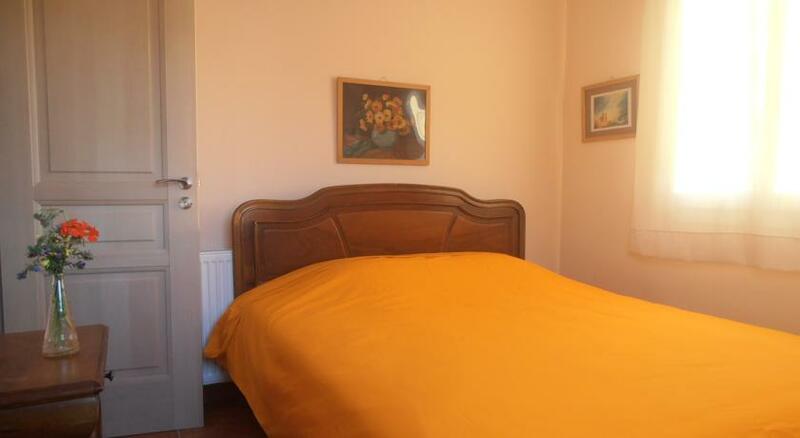 They are also within walking distance from beautiful beaches and free private parking by the apartments is provided for the convenience of guests. 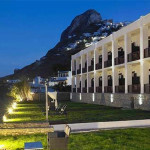 Skyros is really a wonderful island and ideal place to go for your holidays in a natural and traditional environment with a lot of beaches all over the island, an archaeological site and museum providing you with many choices for things you can do and experience while on holiday here. 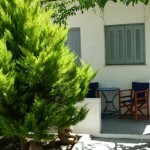 Skyros town is about 12 km away and the airport 25 km. 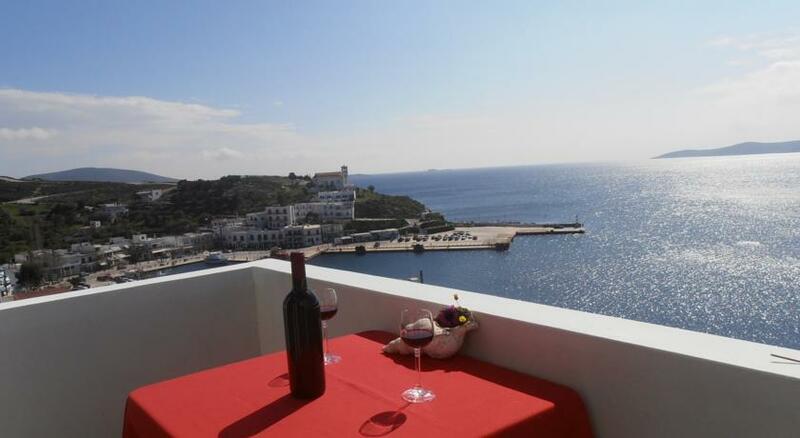 If you would like to read some reviews of Chriason Studios and Apartments by guests who have actually stayed there, simply click the link below and read about some experiences of guests who have stayed there.